It's not been the greatest year for Real Madrid. The Merengues finish 2015 without putting any trophy in their cabinets and are still looking ahead to 2016 with a lot of skepticism. What exactly went wrong and how can Madrid finally turn the page for a brighter future? Now that 2015 is being put behind us, it's probably a good time to look back to the last 12 months and quickly review a few key chapters in Real Madrid's journey over the past year. Things didn't go as smooth as the Merengues had planned and not even the managerial change from Carlo Ancelotti to Rafa Benítez last summer seems to have done any good to Madrid's realm. It's been a year full of controversies and the numbers speak clear. 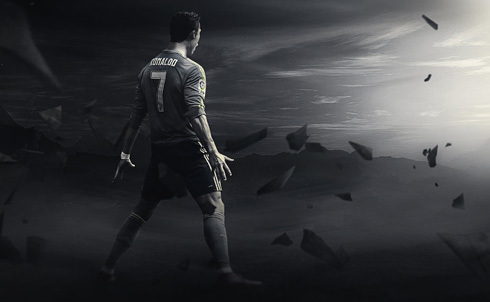 2015 was Real Madrid's "annus horribilis" where no trophies were won, with two humilliating 4-0 losses against major rivals Atletico Madrid and Barcelona, and the worst winning percentage (65.5% - 36 wins in 55 games) since this new Cristiano Ronaldo's era began back in 2009. 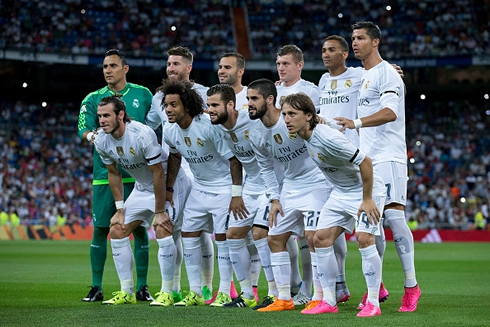 2015 was, by every metric, a bad year for Real Madrid. The year did start with optimism, as Madrid continued to ride their 22-game winning streak, but the second that ended away to Valencia the problems emerged, problems that the Merengues still haven't exactly recovered from. To be frank, at no point in 2015 has Madrid truly looked anything like the outfit we saw at various times in 2014. This entire year, spanning the latter half of last season and the beginning of this one, has been a series of stops and starts. Last year it was fatigue, a thin squad meant that by the second half of the season Real Madrid were mentally and physically fatigued. Some key points dropped towards the end of the campaign proved fatal and the league was lost. Against Juventus in the semi final of the UEFA Champions League, Madrid were less than impressive and they would eventually be knocked out by a goal from their own Alvaro Morata, now plying his trade in Italy with Juventus. Still, Rafa started well... Real Madrid were hardly inspiring on the pitch but they were getting results and not allowing goals either. This wasn't enough for some fans who were unsatisfied with their performance on the pitch, expecting everything to go belly up at some point. And it did... A poor win at home against PSG was the starting point and it hit its climax with the embarrassing loss in the Clasico 0-4 to a rampant Barcelona side. Real Madrid did win their last game of the year this Wednesday, 3-1 over Real Sociedad, but the questions still remain heading into 2016. 2015 was certainly a year Madrid will be happy to leave in the past and while the outlook may not be the brightest heading into January, things can change in an instant. 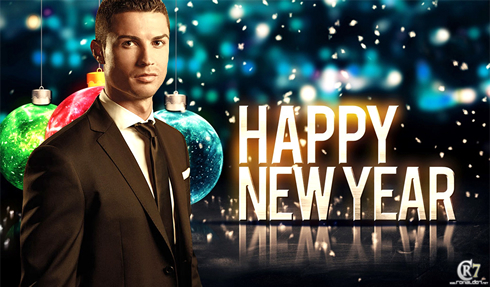 Let's hope for the best in the new year - Hala Madrid! Cristiano Ronaldo next game will be for Real Madrid on the 3rd of January of 2016, against Valencia. You can watch Juventus live stream, Valencia vs Real Madrid, Espanyol vs Barcelona, Manchester United vs Swansea City, Arsenal vs Newcastle, and West Ham vs Liverpool, all matches provided from our soccer live game pages.